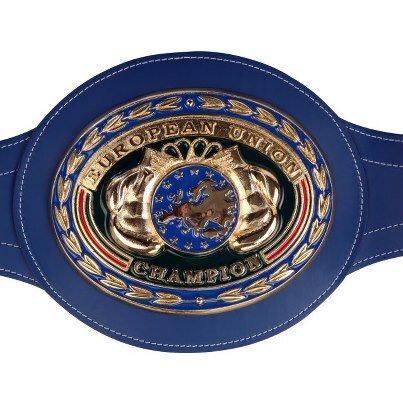 EU heavyweight champ Richard Towers, will defend the title against Frenchman Johann Duhaupas, early October in Abbeville, France. Towers, 13-0, won the title in June of last year stopping Gregory Tony in nine but not without some problems and have been inactive since but have a fight lined up in July in Australia against Lucas Browne. Duhaupas, 29-1, won the national title last weekend and have over the years held other titles as well but the sole loss on his record - to Francesco Pianeta - is the only fight Johann have had against a name opponent.